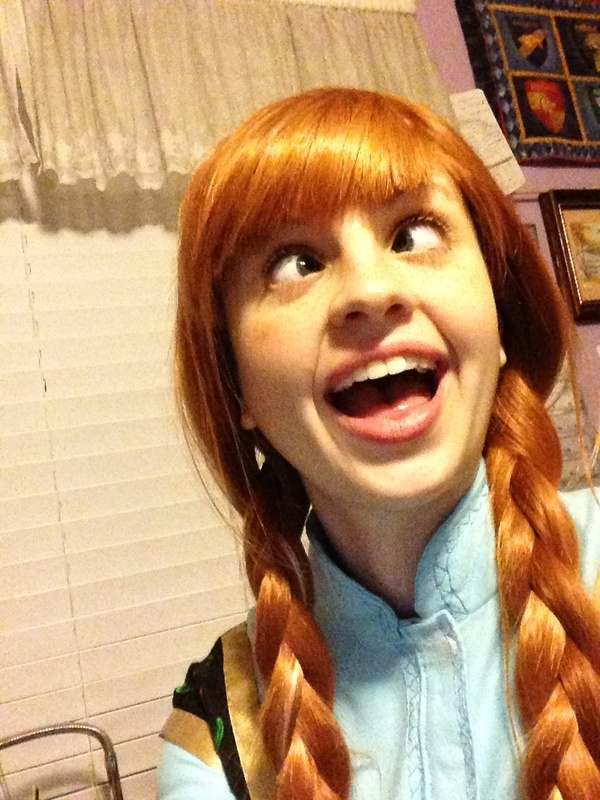 Anna Costume | This button wants to fly!!!!! This button wants to fly!!!!! and by everything i mean not everything, i just mean all the HUGE things that seemed to come together recently!! i finished the commissioned costumes! the show was AMAZING!! i am so lucky i got to work with so many talented, dedicated, and wonderful people!! as a send-off from the theater program (it’s been my life for the past four years) it meant a LOT to me that everyone gave their all, and they did!! they totally ROCKED it and we seniors were lucky to leave on an AWESOME note! i am so proud of ALL of them!! but anyway, i am so sorry i havent been able to post!! D: ive just been totally swamped! but now hopefully my schedule will open up a bit, and ill get to work on some stuff i want to work on!! like my anna sweatshirt! im headed back out to california soon, but once i get back its go time on the voice concert costumes!! so basically i have nooo time at all!! but im LOVING IT! im one of the people running art club at my school and weve got like 3 different art projects for the play, im also IN the play, and ive got to apply to honors colleges, keep up with my regular school work, work-work, and social life!! its been MAJOR CRAZY lately but its been SO FUN!! its been kind of slow-going for the past week because all of my days filled up, but ive got a few days i can work on it coming up this weekend! the days i have completely free end up being my most productive, i found! im so excited for the play!! rehearsal is so fun!! 😀 everyone is doing really well, it sounds awesome, it looks awesome, and im so lucky to work with such a great group of people! 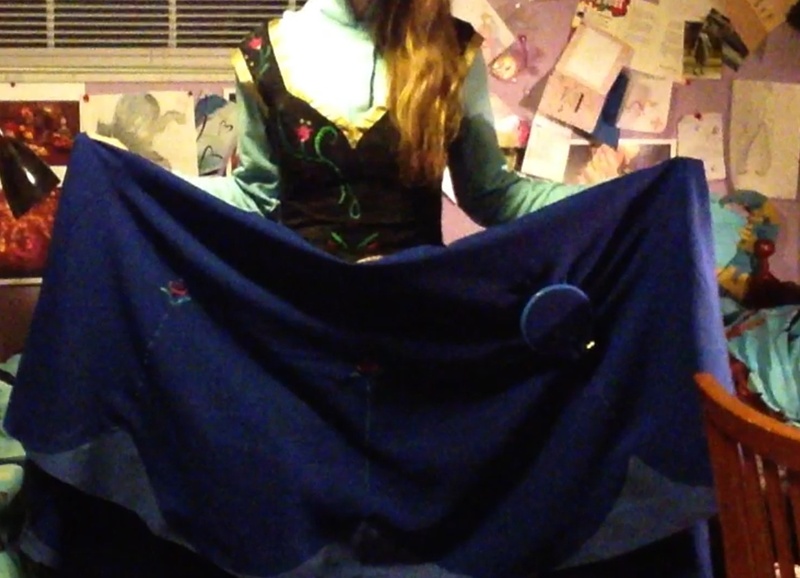 but yes, after this costume is finished top priority is FIXING MY RAPUNZEL DRESS!! i had a rapunzel gig and one of the sleeves tore a little when i was putting it back on the hangar, and the thing wasnt in great shape to begin with. im anxious to get started, i have so many ideas on how to improve!! also coming up, i will be costuming a show for my voice studio (WHEW), which will fortunately be AFTER the play and my other costumes are due!! so basically stuff ISNT going to get any less busier (so my posts probably wont get any more frequent!! lol!) but im enjoying it as it is! 😀 and i will post pictures asap, i am not at home atm, but ill get them out as soon as i can! 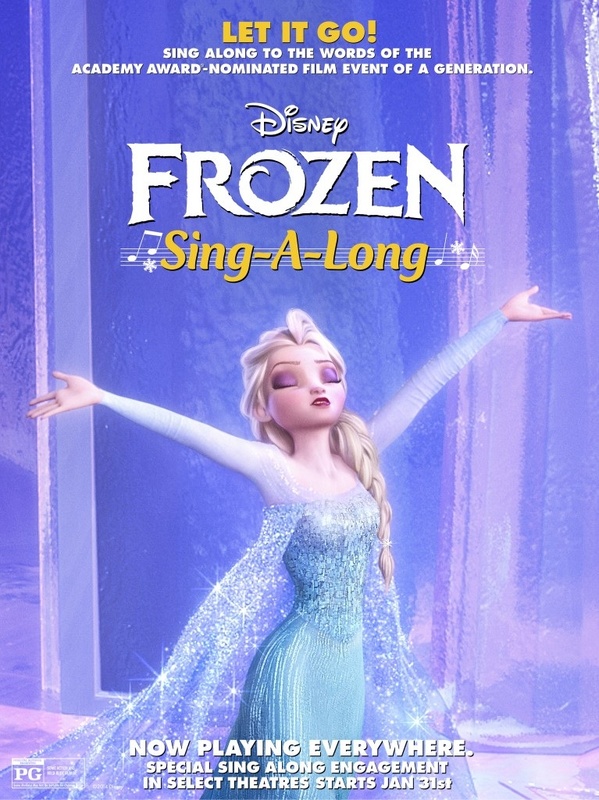 about the release of the Frozen Sing Along movie!!!!! sorry for being so negligent!!! ill try to check back in more often once this whole speaking ordeal is over!!! 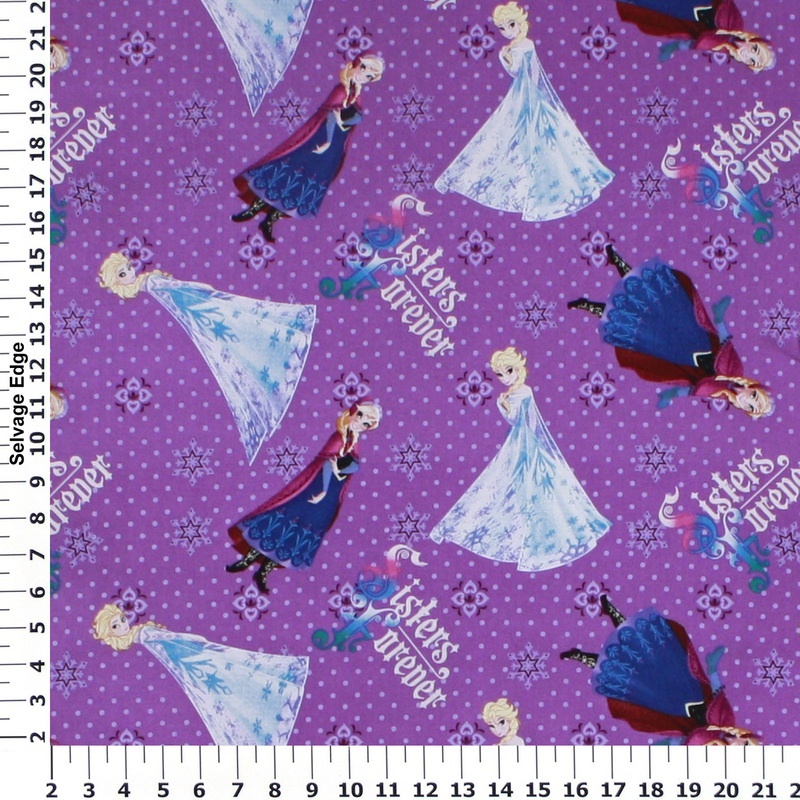 so most of my sewing this winter break is actually going to be for my friends!! whoa!!!! a few things arent quite set in stone yet (they depend on my friends’ progress as well as my schedule), but so far these are the projects it looks like i will be working on! so mid terms are next week!! anyway in my desperate need to distance myself from the reality of my exams and procrastinate, i drew up a chart of my skirt embroidery! i have a few more patches to do and my goal is to have it finished by the end of this week so i can start my winter break off with a BANG and just dive right into what i need to do next!! update: ONLY TWO LEFT!! wooooo! 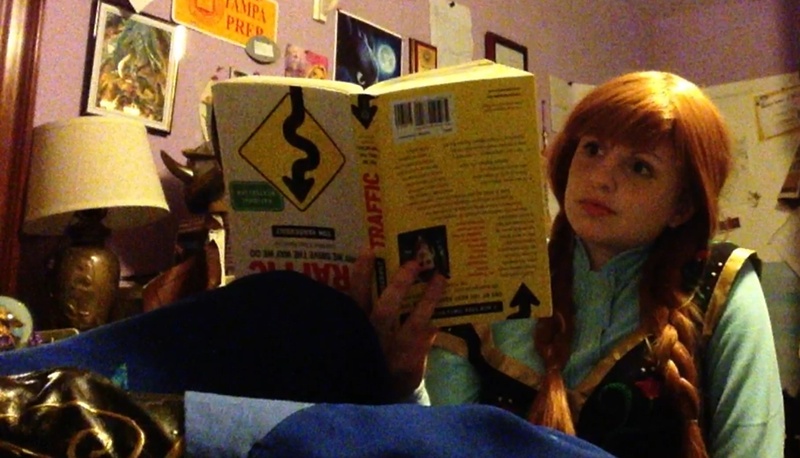 as i hunker down and prepare for exams (and also hours of embroidery to put the finishing touches on my anna costume), i cant help but think about the sewing that awaits me over the break! 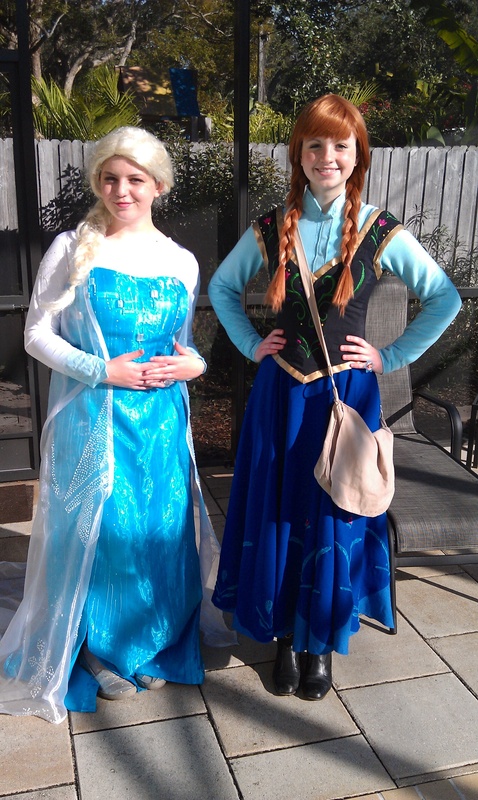 my friend who was planning on being elsa is unhappy with the way her dress came out (we DID throw a lot together last minute, but i think her work was awesome!) 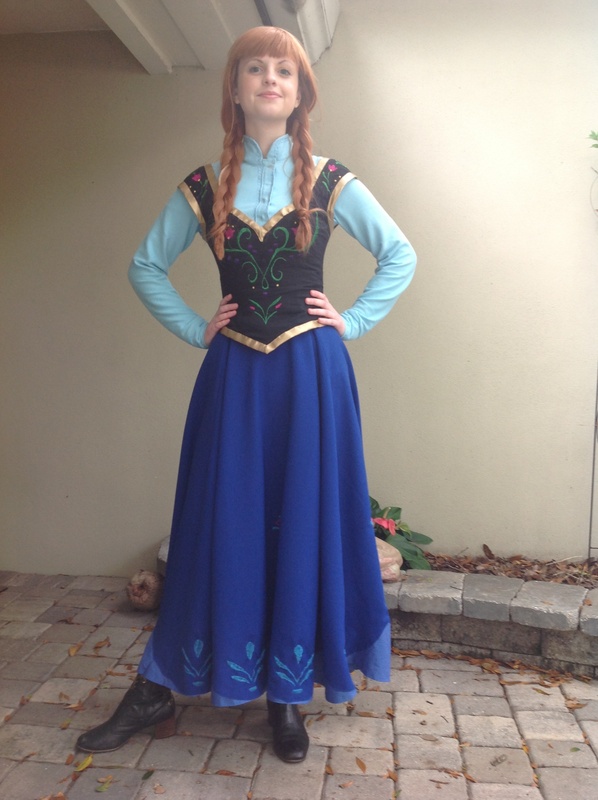 so she has agreed to be my sister-in-costume if i re-make the dress for her! 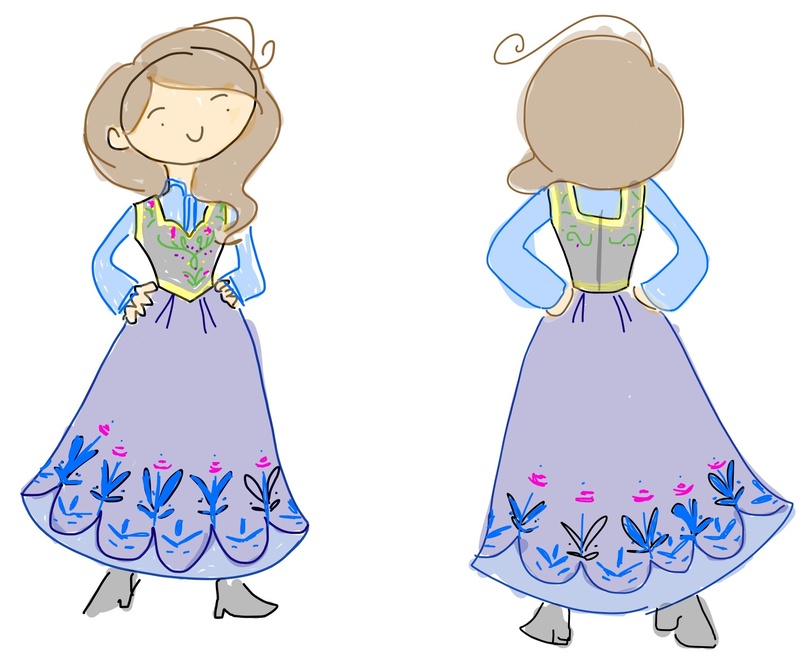 as i started to assemble some possible reference patterns, i realised tht i havent posted ANYTHING about the patterns i used to make my anna costume!! a princess party dont stop!! 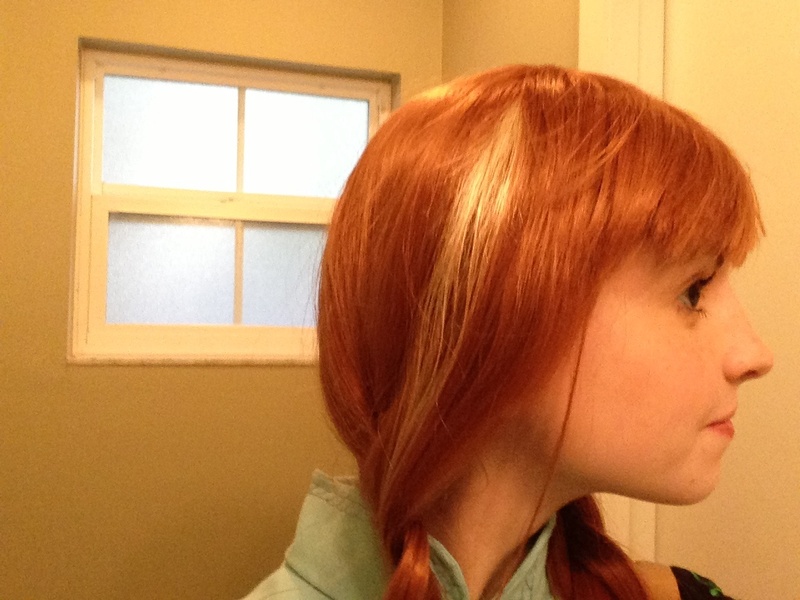 i had my first gig as anna today!! it was SOOO FUN!! 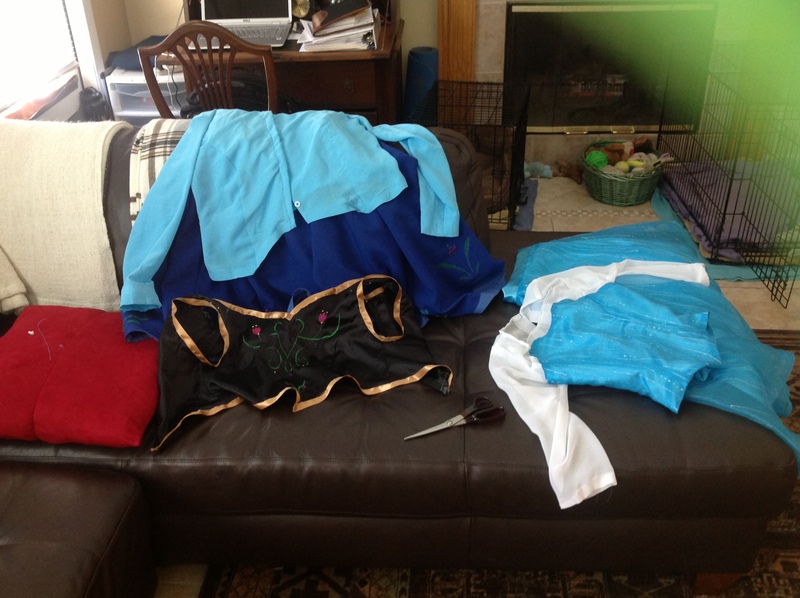 and the costuming goes on! but i have two actual things to post about!! wooo for actually having something to say! 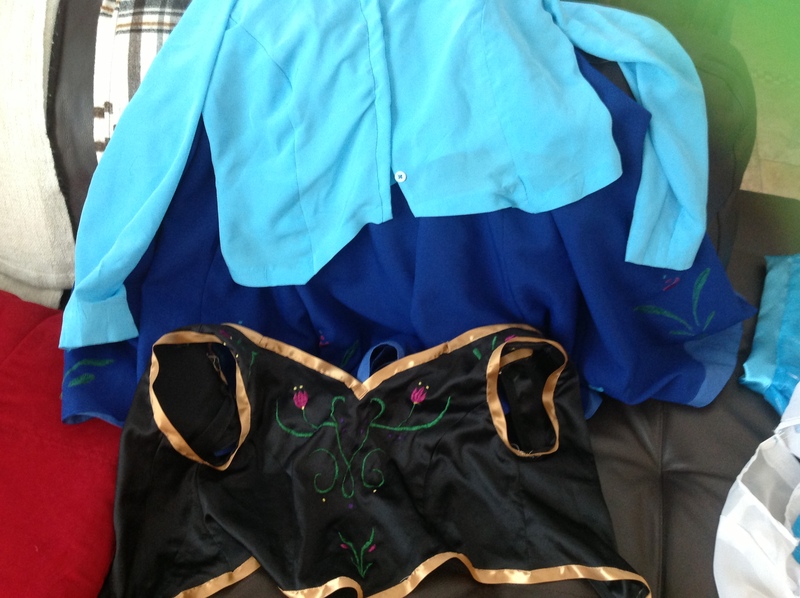 the first is about how i am finally getting to work on finishing up that skirt embroidery! i made a rubbing of what i already had done just for the scale reference, then fashioned a stencil. 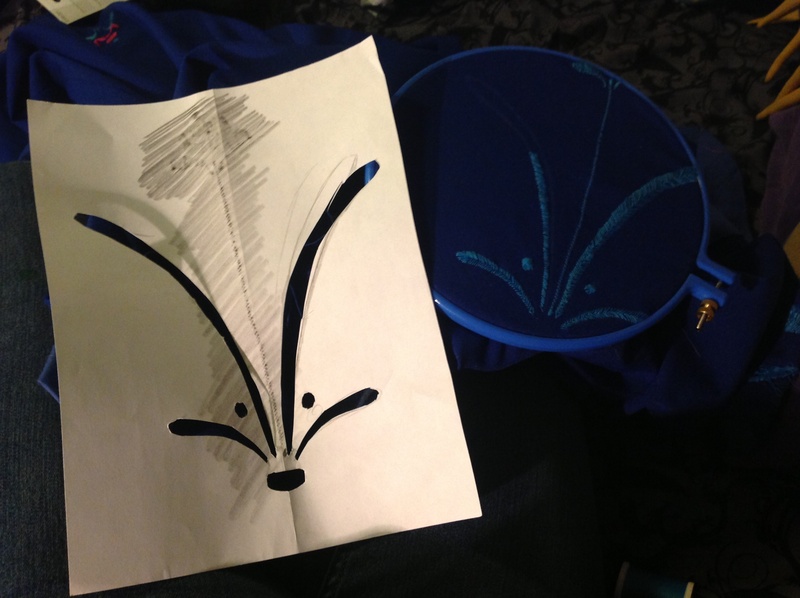 i WAS using tailors chalk to trace thedesigns onto the fabric, but then my dog ate it (?????) so ive been using colored pencil! second is the wig! i have been kind of brainstorming how to twist the hair around the ends and i am going to try gluing some of the extra hair i have in mass quantities to ribbons and just seeing where it goes from there. 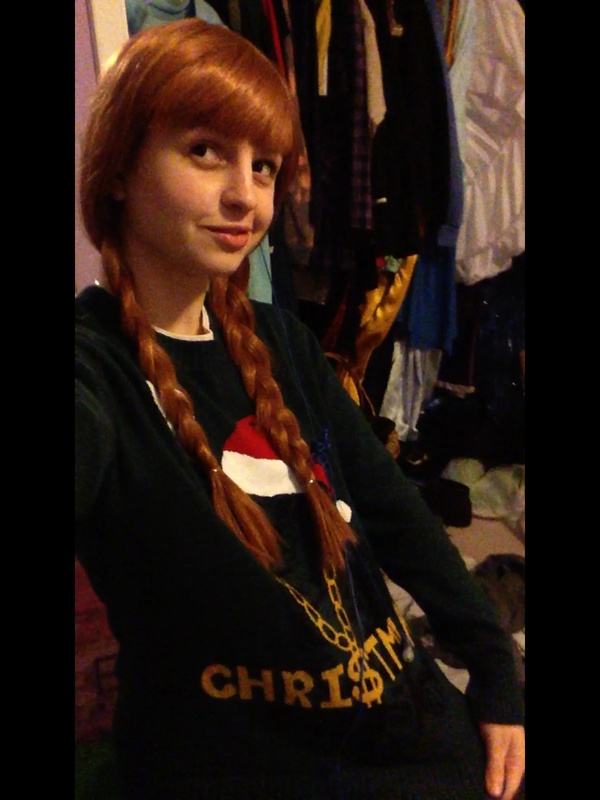 while i was revisiting my wig (i rebraided it because i wasnt really super happy with its odd floofyness) and realized that i had accidentally bad-christmas-sweater-anna’ed!! my friend came over yesterday after our early dismissal from school and we must have listened to the soundtrack 7887917 TIMES!!!! we kind of had to whip up a lot of her dress last minute (we did finish!) 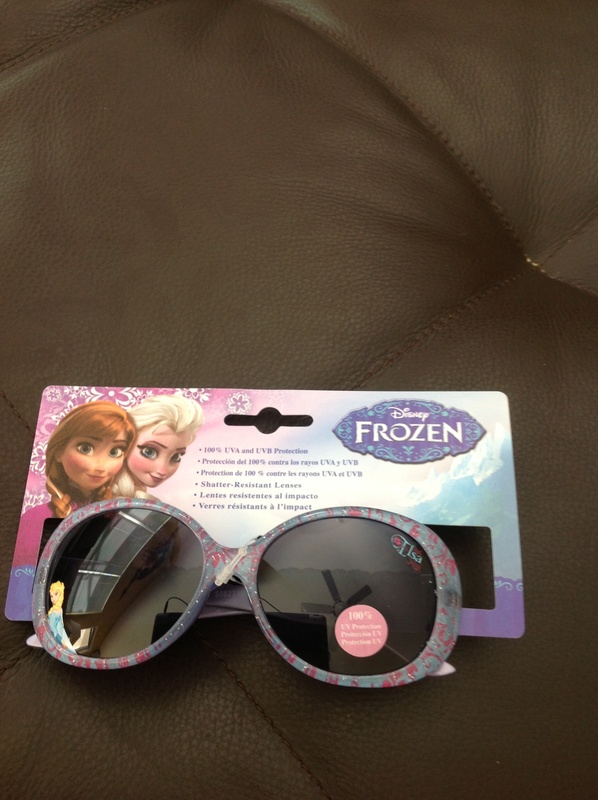 but she wasnt comfortable wearing it, so she went in the elsa t shirt i got her! 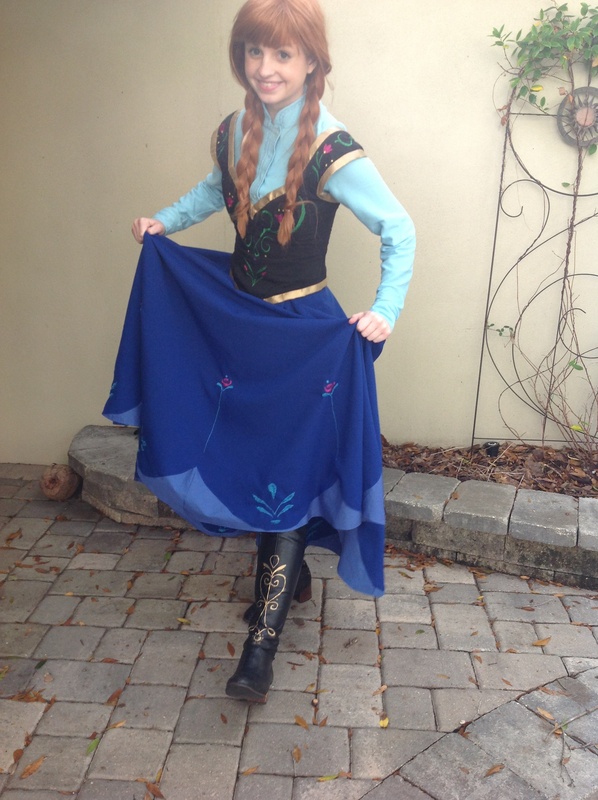 however i had my costume adequately finished and was able to go…. so the movie was AMAZING,?!? it was sooooo good oh my gosh!! i cant even handle it!! i loved the animation, all the characters, the music, the story (THE STORY!! ahhhhhhhh!) it was just a lot of fun!! i really hope that my friend is willing to give her dress another chance! 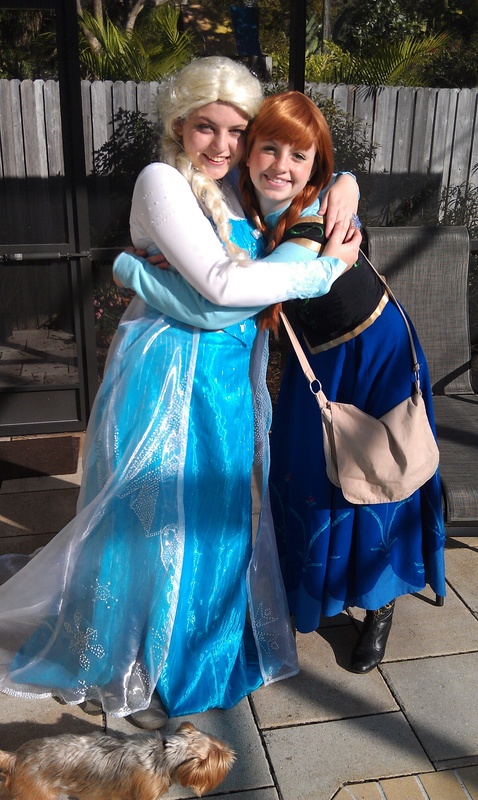 i know shed be a beautiful elsa!! as for my costume, i got a LOOOOT done in the 11th hour! i just ended up using fabric paints for the boot designs, and i wefted the lighter streak in!! it was my first experience with wefting wigs and im reeeeally happy with how it came out!! 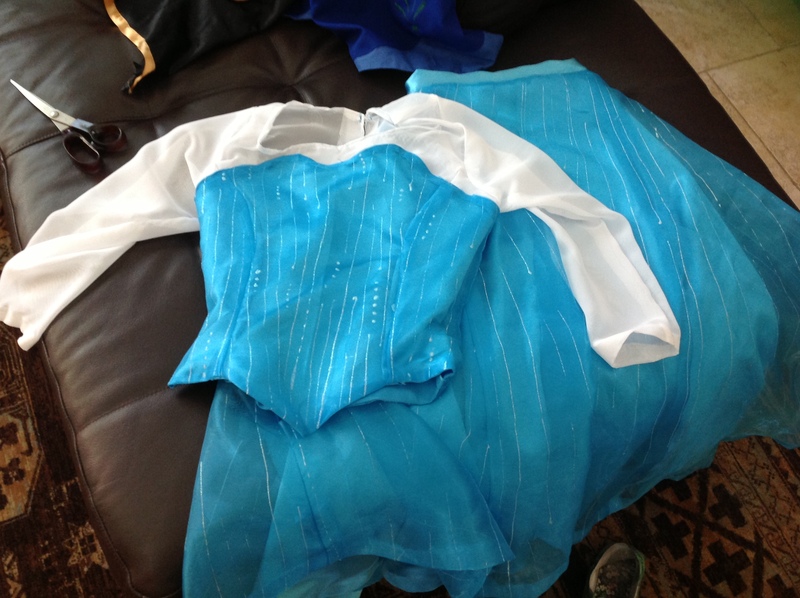 i still have to finish the embroidery on the skirt and put different buttons on the blouse (see the bumps? i used these weird round one and accidentally made the button holes too big!) but other than that my basic stuff is FIN!!!! as a reward to myself for embroidering for 5 hours straight, i tried on the costume all together!! i couldnt figure out how to photograph the whole thing and the lighting is reeeeally really bad, but whatever!! hopefully i can finish the skirt soon!! i made some heavy progress yesterday so i hope to duplicate it today and in the coming week! !